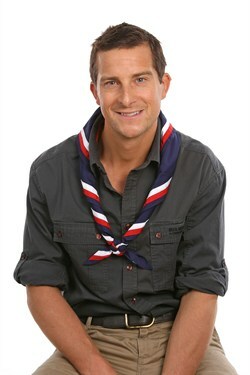 If you're a young person and ready to start your adventure in Scouting, contact us today and we look forward to welcoming you to 1st Johnston Scout Group. We always need adult helpers, so if you can offer an hour a month, or more, or just occasional assistance, find out here how to get involved. The official opening of our new Scout and Community Hall took place on 1st May 2015 with the UK Chief Commissioner for The Scout Association Mr Wayne Bulpitt. Everyone had a really enjoyable evening and it was great to see the Hall packed out with beavers cubs, scouts, leaders, helpers, parents, representatives from County and Community Councils, Church in Wales, Methodist Church, local and Welsh Scouting, and the local community. 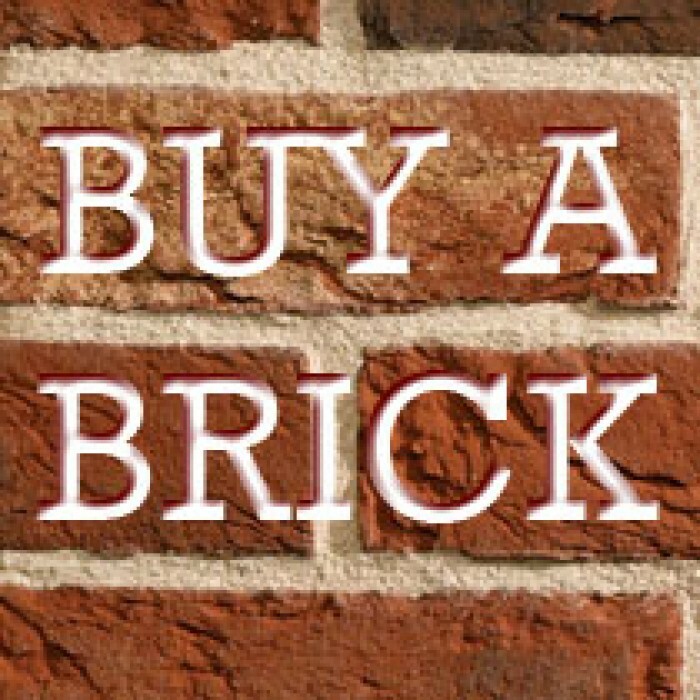 BUY A BRICK! To raise funds for the new Group Hall we are offering businesses, and individuals the opportunity to 'buy a brick' - a space on one of our main walls where they can advertise their products and services or just post up a message of support or something unique! Prices are: £5 for a small brick; £10 for a medium brick; and £20 minimum donation for a block. Please spread the word and encourage local businesses to support us. Details of all our fundraising events can be found on the events page. Notice re. parking - Please note that parking is NOT permitted either in front of the Church (this impairs road vision when exiting the lane) or on the lane that runs alongside the Hall. There is a car park at the rear of the Hall and we ask that you use that if at all possible. Work started back in November 2014 to get the hall in shape ready for the official opening on 1st May. Do have a look at the Hall Photos page here to view progress. The Group has a 25 year lease on the Hall. Group Treasurer David, Lorraine and Pat are working continually on funding applications and fundraising. Much of the repair so far has come out of Group funds.